New York (AFP) - The hip-hop star M.I.A., no stranger to controversy, says her new video featuring a dancer from the Ivory Coast has been blocked due to concerns over "cultural appropriation." In a series of messages on Twitter, M.I.A. said that unspecified forces had prevented her from releasing the video. Her label did not comment. "I wanna talk about cultural appropriation! I've been told I can't put out a video because it's shot in Africa," she tweeted Monday. M.I.A. said that she shot the video in the Ivory Coast after spending two years to find the dancer whom she described as "the best in the wide world." "If the music industry allows an African artist to come through this year on (an) international level, I would gladly give him this video for free," she continued. 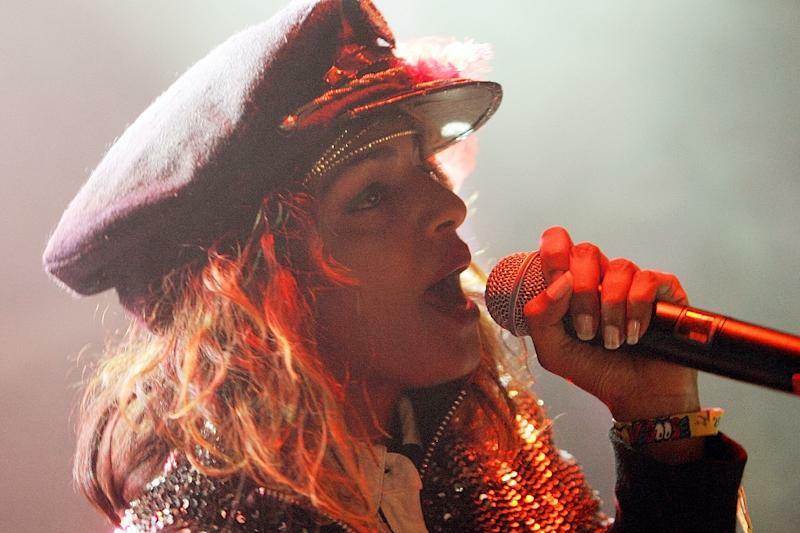 The London-born daughter of a Tamil Tiger activist, M.I.A. has long been outspoken on the plight of Sri Lanka's Tamil minority among other issues. M.I.A. 's debut album in 2005, "Arular," won critical acclaim for bringing a punk edge, developing-world politics and reggaeton into contemporary dance music. The video for "Sunflowers," a song off the album which explores the use of violence, was banned on MTV. M.I.A., who later moved to New York, in 2012 took up the cause of Saudi women fighting for the right to drive with her video for "Bad Girls," shot in Morocco. After a quiet 2014, M.I.A. released a song, "Can See Can Do," in March and hinted at more music to come. It was unclear for which song her latest video was shot.